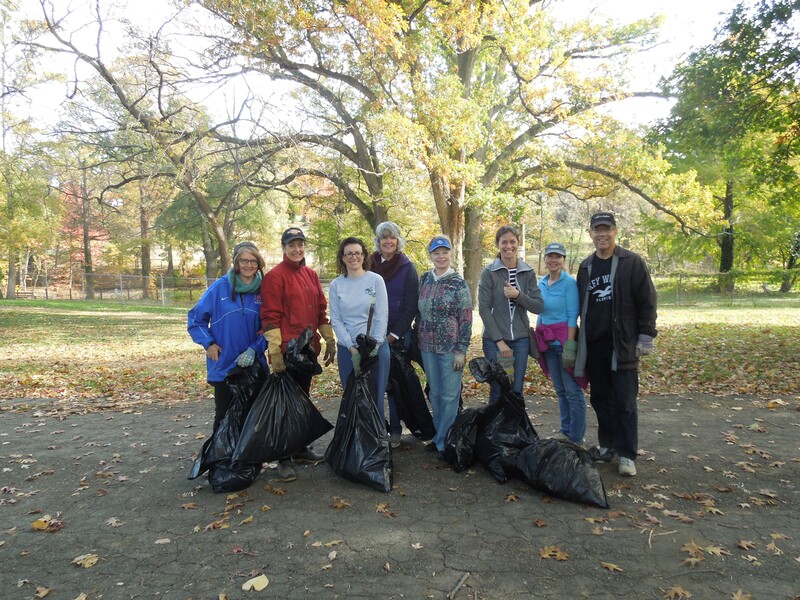 Friends of the Soldiers Home to Pick Up Litter Saturday, Nov. 4. Join Us! Help us beautify the grounds in and around the Armed Forces Retirement Home in Washington, D.C., by picking up trash and litter. We will meet just outside the grounds at the triangle park at Rock Creek Church Road and Park Place Northwest. To navigate to this location, use 580 Rock Creek Church Road N.W., Washington, D.C. , 20010. Be on time for the 10am start because we will enter a normally locked gate as a group, and late entry won’t be possible. We will supply trash bags, but bring your own garden gloves and any tools you desire like trash grabbers. Last year we had a blast at this event and filled 10 large trash bags of litter. We can’t wait to repeat this activity! Let us know you plan to come by dropping a note to Lori Lincoln at volunteerfriendsofsoldiers(at)gmail(dot)com.